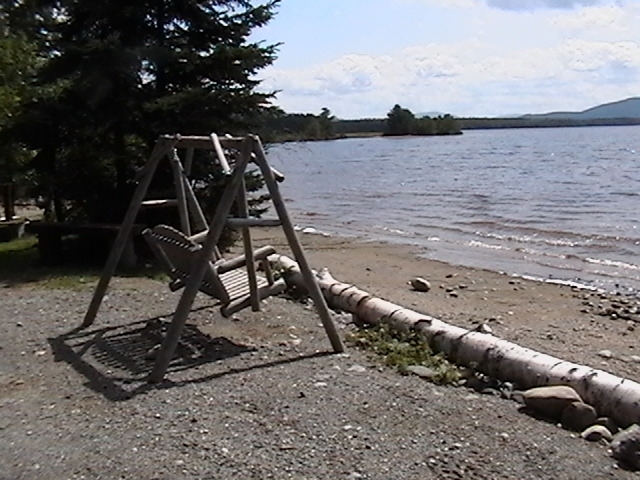 In 2006 Rangeley Lakes Heritage Trust purchased 125 acres of land including over 2 miles of frontage on Cupsuptic Lake with generous support from its membership and the Land For Maine’s Future program. 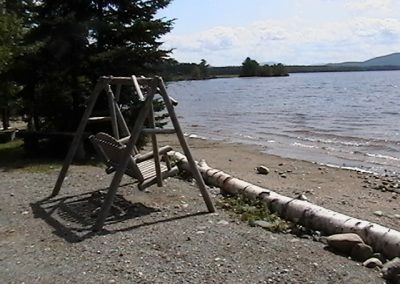 In October 2010 RLHT took over the management of Cupsuptic Campground which was a part of that acquisition. We re-named our campground…Cupsuptic Lake Park and Campground. 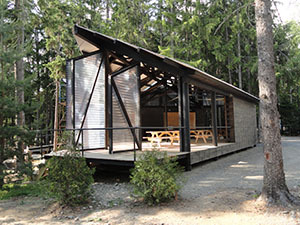 Major improvements have been made to the campground including a brand new state of the art bath house facility (2011), a completely remodeled camp store and welcome center (2011) and new last season; a state of the art pavilion with fireplace and we installed full sewer hook-ups on 26 RV sites . We added all new picnic tables , fire pits and underground utilities (2011). Significant grant funding and design services from the PARC Foundation have contributed to this effort. The campground has received an extensive make over with great effort made to ensure that you and your family have the best camping experience possible! 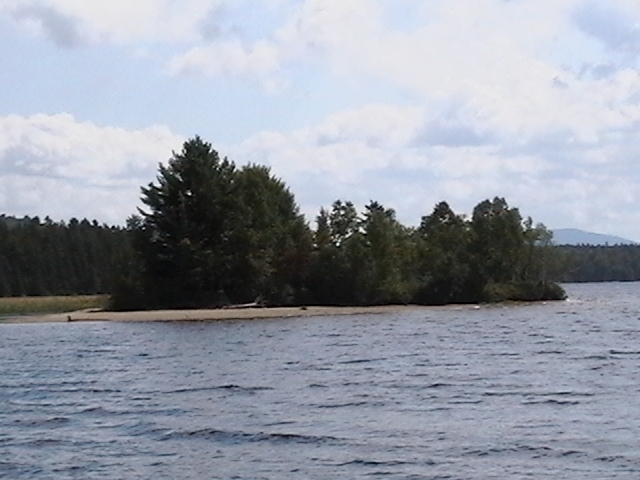 Birch Island: 6 tent sites featuring 2 new privies, 2 new docks, picnic tables, and fire rings. Boat shuttle service available. Island camping at its best. Upper Cupsuptic River: 12 remote (drive to) camp sites. Great for hunters and stream anglers! Western Shore of Cupsuptic Lake: 5 remote lakeside camp sites featuring docks, privies, picnic table, tent platform and fire ring. 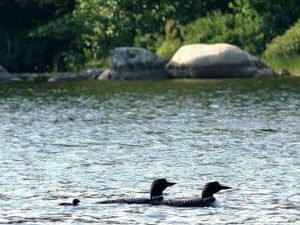 (boat access or hike in only) A hiking trail system winds through beautiful forests. Truly special. Our shorefront features a sand beach and bottom which is quire unique for the region. Boat, kayak, and canoe rentals. Boat slips in our marina available at reasonable rates. Fully equipped sites offering deluxe Montana style cabin tents featuring lanterns, stove, cots, chairs, table, cooking and dinning equipment, cooler and room for 4 adults available. Our RV sites feature either 20, 30 or 50 Amp power. We are located on Rte. 16, just west of Oquossoc Village in the Scenic Rangeley Lakes Region.